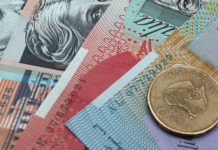 Home GBPAUD GBP to AUD exchange rate ahead of March 29th. 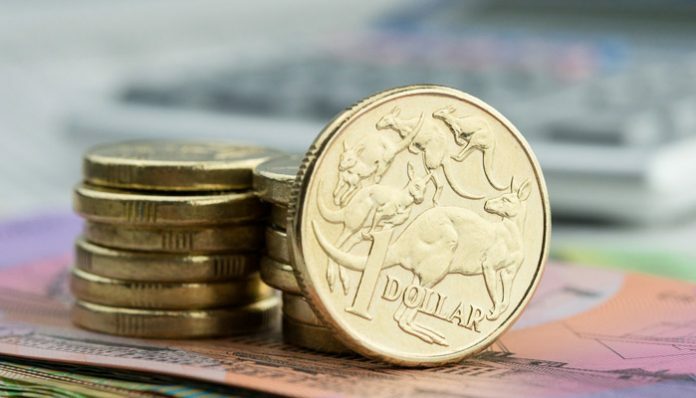 The pound to Australian dollar has been very volatile in 2019 falling as low as 1.77 but at times rising to 1.8850, the best time to buy Australian dollars with pounds since the EU vote nearly 3 years ago. 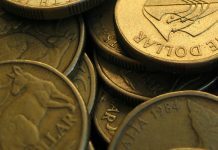 With just days until the UK was supposed to leave the EU on the 29th March, the pound to Australian dollar could be in for further busy periods. GBPAUD interbank exchange rates are currently at 1.84, just 4 cents off the post-Brexit vote highs in June 2016. Increased uncertainty over a no-deal has brought the pairing back down overnight, with sterling feeling the pressure of the stalemate between the UK and the EU. Theresa May gave a passionate summary last night urging MP’s to back her deal, a condition which the EU has attached to providing any extension. Today is the EU Summit and there is a proposed further meaningful vote on Mrs May’s Brexit deal next week. Despite the recent fall, £200,000 could still buy an extra 15,000 AUD compared to the start of the year. At their peak the difference would have been 22,000 AUD, highlighting the volatility in the market at present. Uncertainty on the pairing is also high in 2019 because of the uncertainty over the outcome of the Global Trade Wars, which is a major factor affecting the Chinese economy, Australia’s largest trading partner. Donald Trump is also a factor on the Trade Wars and therefore Australian Dollar rates stating yesterday that trade tariffs could be in place for a ‘substantial period of time’. This all adds to the uncertainty on the GBPAUD pairing, predicting Donald Trump’s next move is no easy feat! 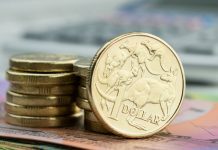 The pound to Australian dollar exchange rate could lose further value as the UK heads closer to the 29th Brexit date with no real sign of what lies ahead. Whilst it is accepted that there should be some form of extension, the EU will only agree to this is the current deal is passed by the UK parliament. If the deal is rejected again we could see the pound lose further value as it increases the likelihood of a no-deal scenario. GBPAUD exchange rates could then slip below 1.80 and potentially below the 1.77 lows of 2019. Overnight there has also been Australian unemployment figures released, with Unemployment slightly better than expected at 4.9% versus the 5% prediction. This is at odds with the recent expectations we could see the Reserve Bank of Australia (RBA) cut interest rates this year. It is likely that pound to Australian dollar rates will be very difficult to predict with lots of sudden twists and turns ahead. Today is the UK Bank of England decision which could well provide some further volatility. The outcome of Brexit negotiations and the changing impression is likely to remain the main driver of movements on pound to Australian dollar exchange rates. If you have a currency transfer to make and would like to discuss the ways that current market movements can impact your currency exchange, please contact me using the form below.